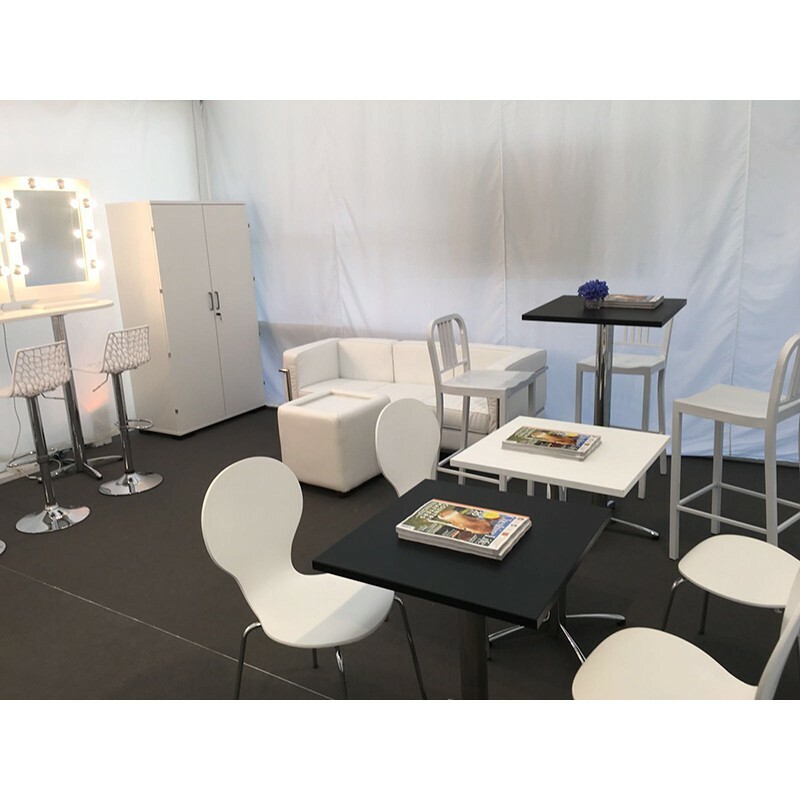 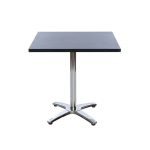 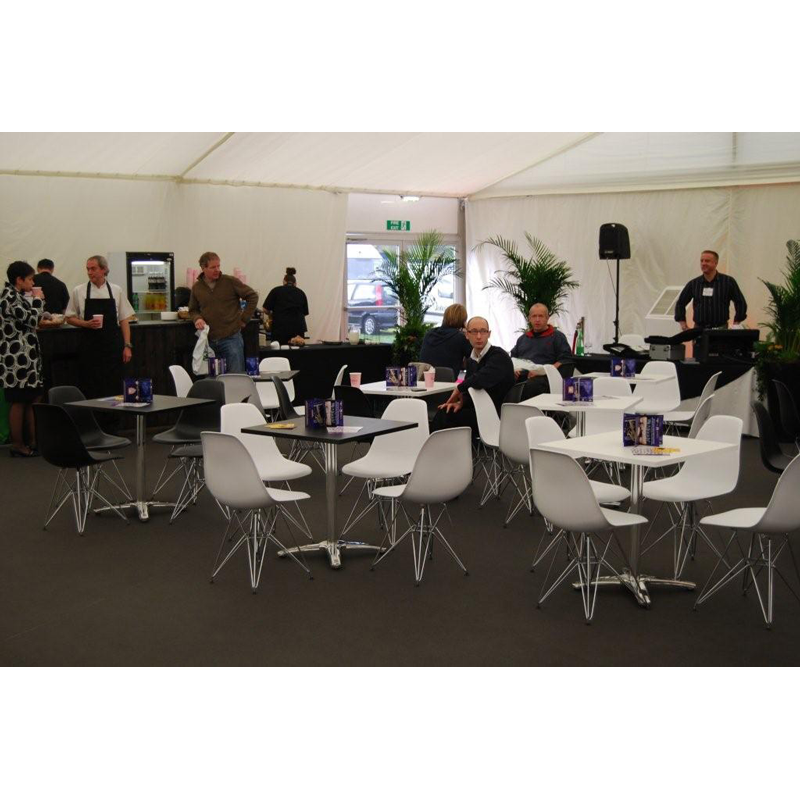 • Contemporary style bistro table with silver spider base• Ideal for parties and exhib.. 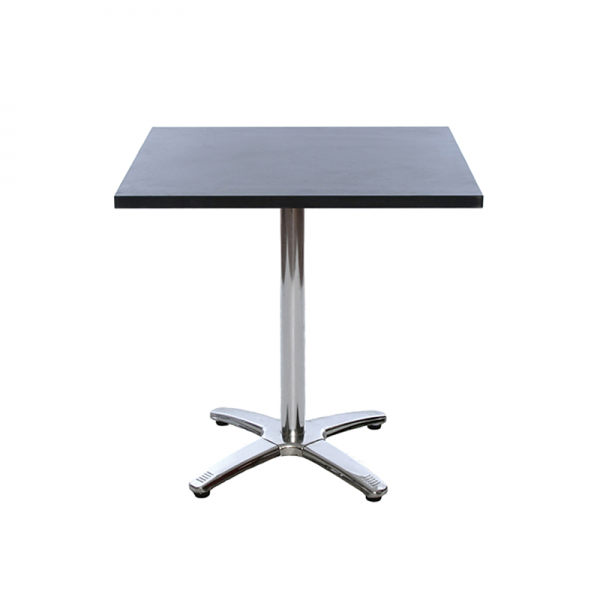 This is a contemporary square bistro table featuring an white table top. 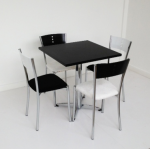 Sat on top of chrome legs, ..